facebook creator first start learning C++ at the age of eight. did you know that facebook owner was offer 1.5billion us dollar at the early age of his company but he turn it down. did you know that facebook owner never know that he could run a company while he has already start running facebook. did you know that those that left facebook are called the facebook mafians. did you know that most google ex-employee`s are now facebook employee`s. did you know that facebook user have reach more than 90 million user. 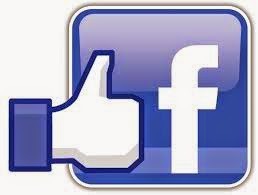 did you know that facebook is worth more than 15billion us dollars.